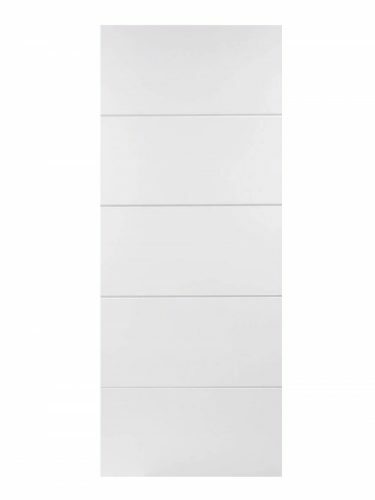 White Moulded Horizontal Four Line FD30 Fire Door. 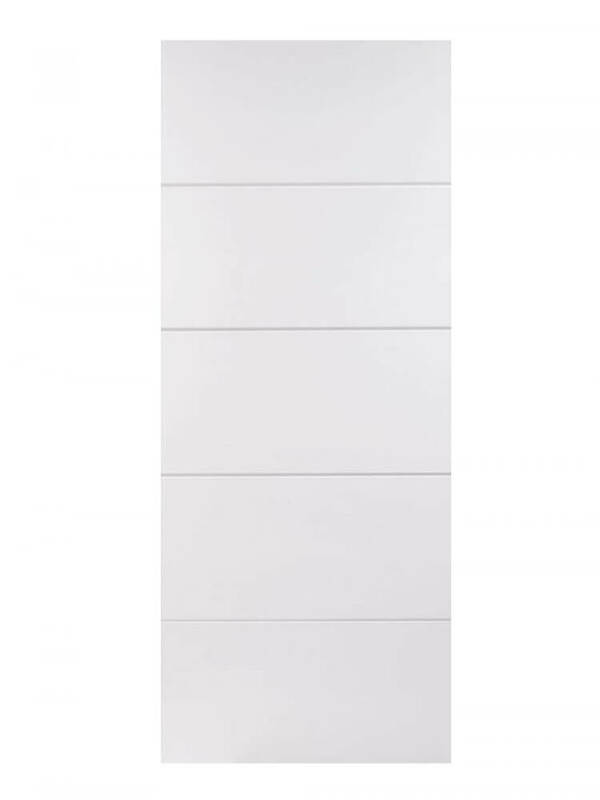 Horizontal ‘v’- grooves divide the door into five panels. Giving a contemporary, effortless feel, perfect for modern light interiors. Look for more fire door guidance in our blog pages. Good communication, delivery and product!